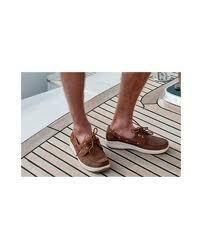 I have noticed the latest trend in high fashion for men, wearing their $2000.00 Italian made shoes without socks. 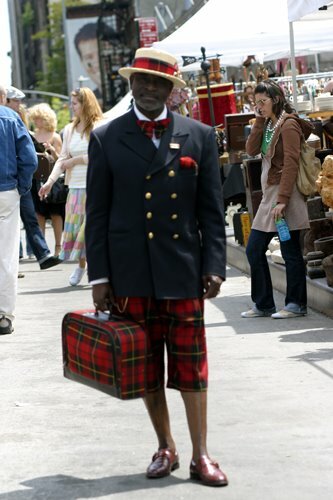 This is from the wonderful fashion blog http://www.thesartorialist.com/ owned by photographer Scott Schuman. 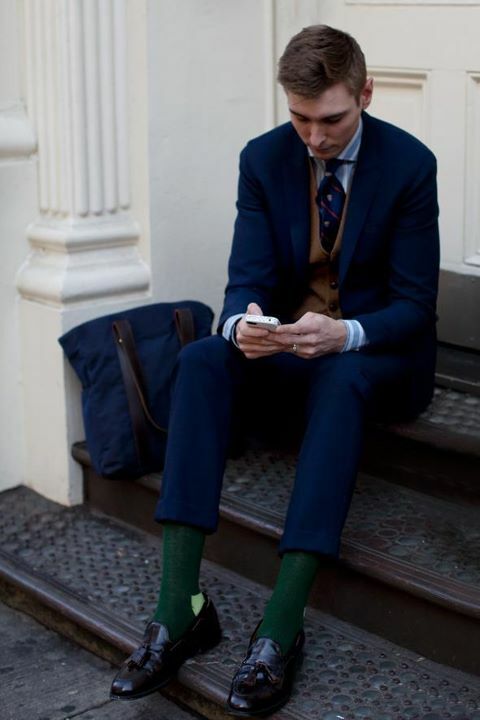 I adore him and his blog and photos, but this sock trend is simply twisted. He may have pedi's on, but nonetheless, ankles are not men's best feature. The embarrassed dude trying to look busy, but heard showing lots of ankle was the latest trend. His mom made him wear the knee-highs. These are "Rons" shoes: I should note he was extremely exited upon hearing about this sock less trend. Big shout out to Scott Schulman, his elagent blog, great photographers, fabulous wife, also great blog. Socklessness -- fad or logic? Back in the Sixties, seeing that socks were becoming delete options, Bare/Foot/Gear developed its first product: sockless leather sneakers. 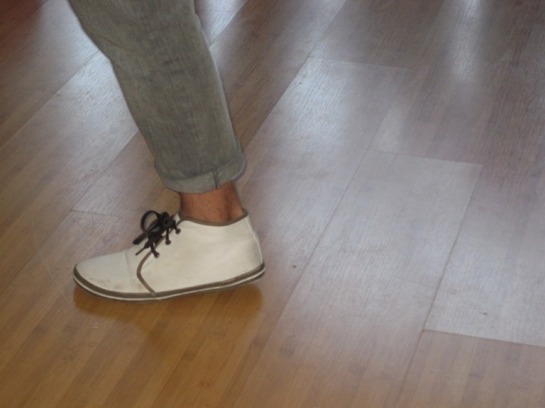 The sockless concept is now universal but Bare/Foot/Gear Corporation was destroyed. It was taken over by Bridgestone Rubber Company of Japan. 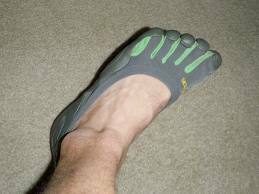 Today, few people know of Bare/Foot/Gear. I post this not as an egoist, but to encourage you -- a young person with a few bucks and a bright idea -- perhaps it's time to take a chance on yourself.